Please find the first assignment here. I will photocopy this for Monday. Please change the and s in Question 1.1. to and s please. We looked at Cramer’s Rule and Partial Pivoting. 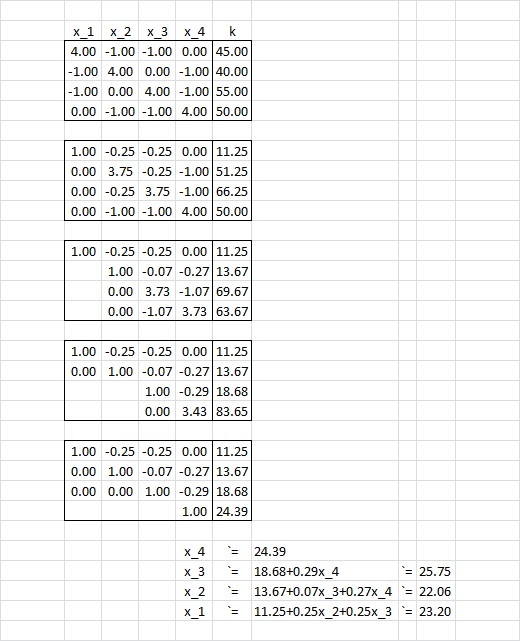 We will start looking at Differential Equations and solving them using the method of undetermined coefficients.